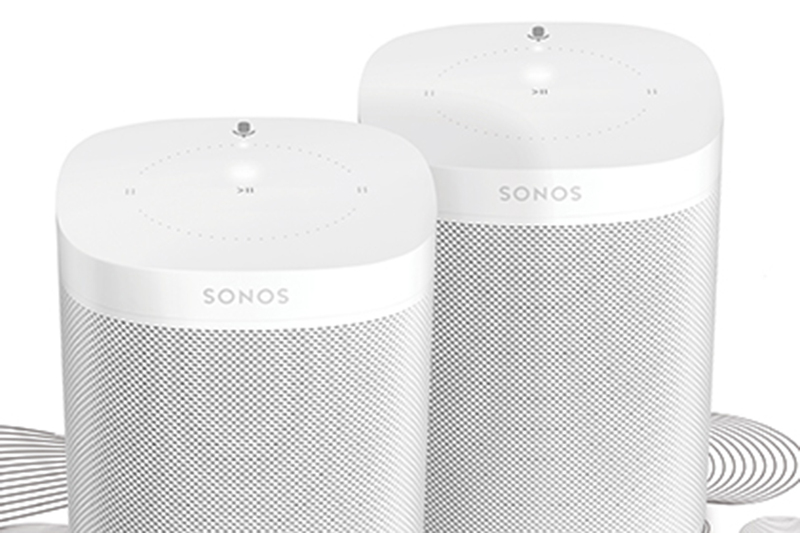 If you watch just one spot before Thanksgiving, make it this one from Sonos, promoting its recently debuted Sonos One smart speaker. 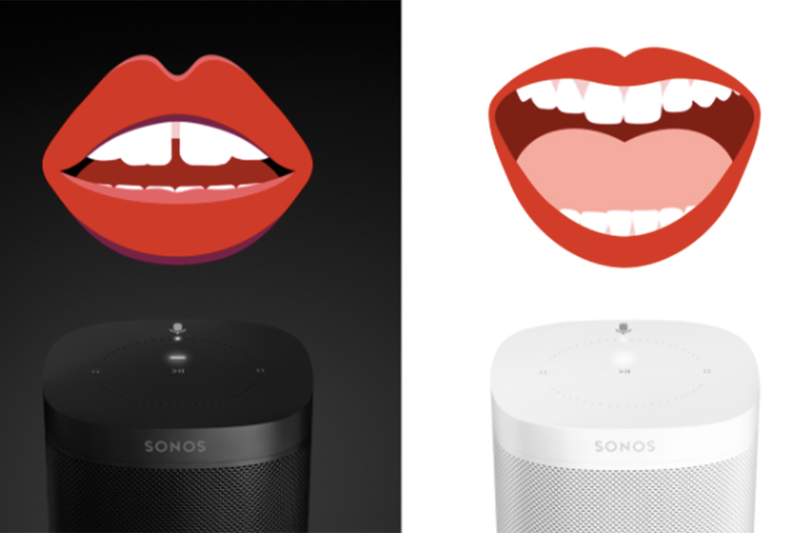 The brand's earlier launch campaign showed how music, and the speaker, can be an instant mood shifter. 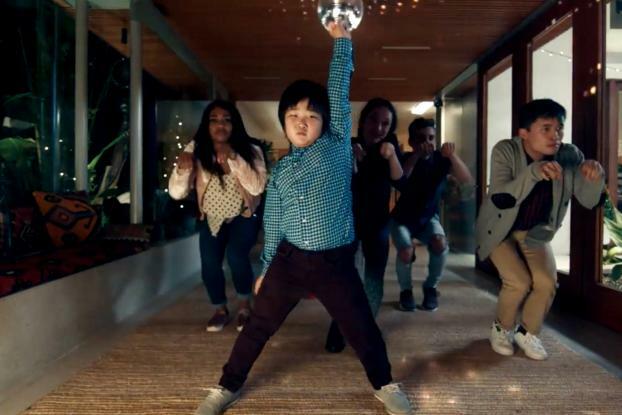 That sentiment continues in this new holiday spot helmed by music director Jason Koenig (who's well known for his work with artists such as Ed Sheeran as well as Macklemore and Ryan Lewis). It starts with an incredibly diverse-looking family preparing their Thanksgiving meal. 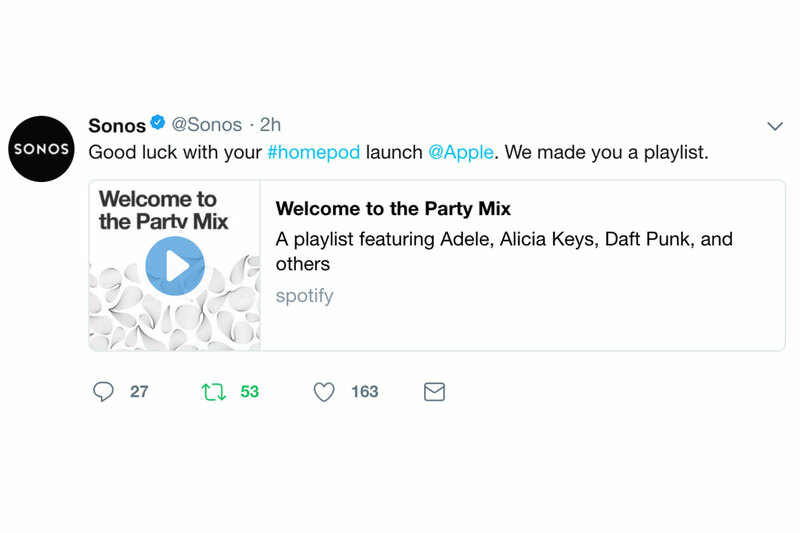 Apart from those doing the cooking, everyone is sitting around either on their devices or napping, until one family member decides to liven things up, asking Alexa to play "Groove is in the Heart" by Dee-Lite on her Sonos player. Suddenly the whole clan is compelled to start moving, and soon they are all grooving around the house throwing down some incredible dance moves. Kids, grandparents and everyone else join in. It's the kind of overly feel-good, burst into dance-type scenario that might easily make the hair on the back of your neck stand on end, but here, the execution--from the choreography to music to casting--just works. And it's rollicking fun. The campaign will run online, on streaming services, and in movie theaters.